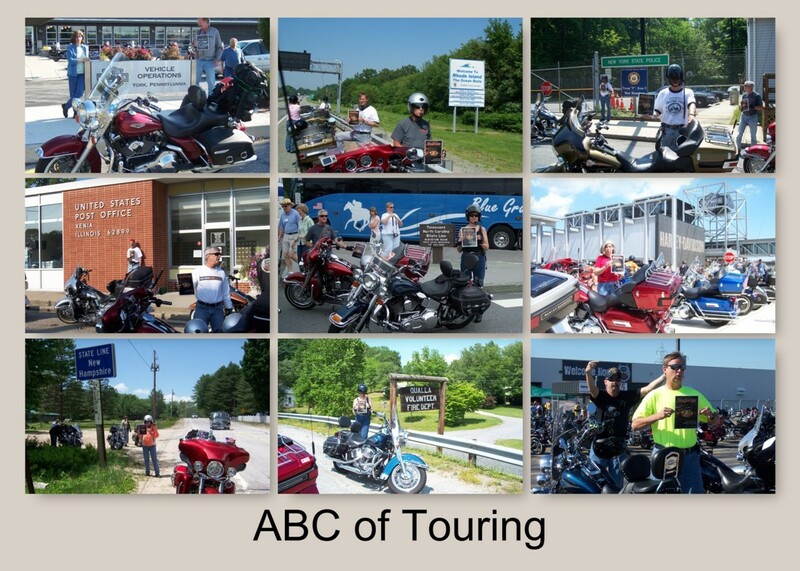 Click the ABC's of Touring Logo above, to get the ABC's of Touring Rules and Score Sheet. 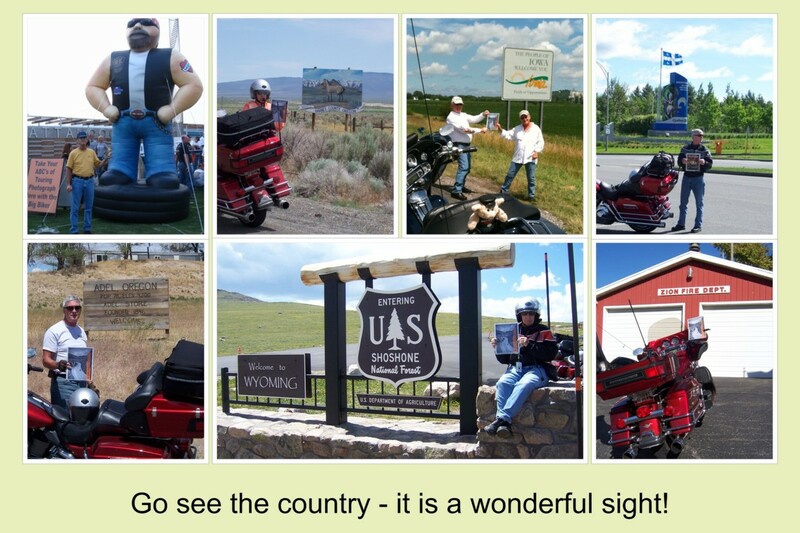 Please feel free to join the adventure and try to get as many ABC's of Touring points as you can. 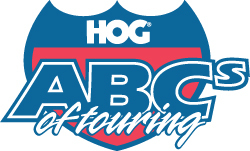 You need a minimum of 26 points to receive the ABC's of Touring pin and 66 points to receive all prizes. Once you get started it is like an addiction and you want to get as many points as you can. 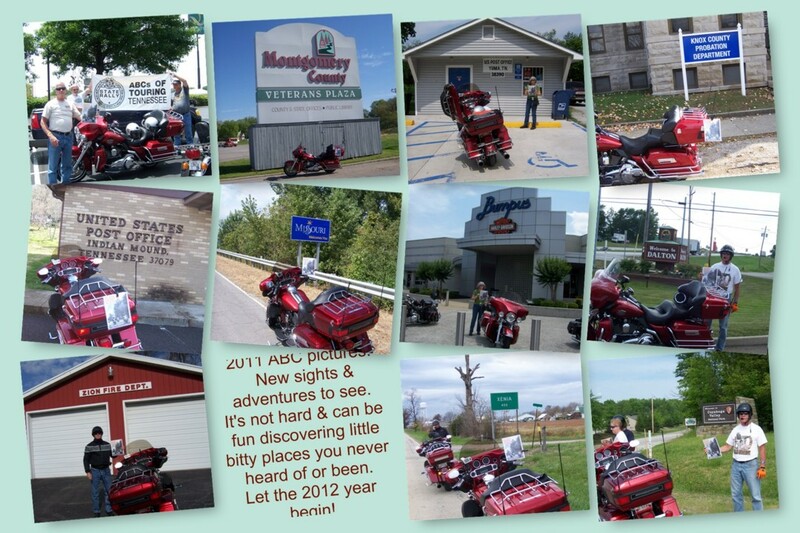 Here are a few photo's of members that have gotten the bug and are well on their way.